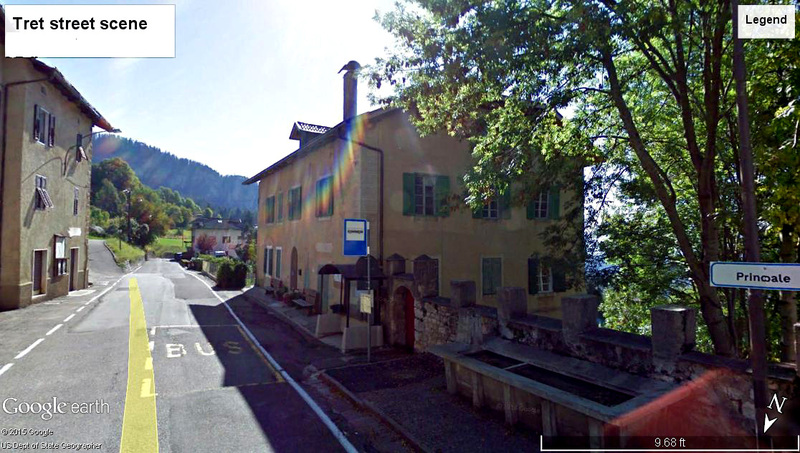 trentinoheritage | Genealogy & culture – Val di Non,Trentino, Italy. “If your family name includes the word Pancheri, you are without a doubt a cousin to thousands of Pancheris, spread over much of the globe, all of whom, like you, are descended from one man, names Panchero, who lived from 1335 to 1373”. Thanks to information I received from Gene a number of years ago, I am proud to claim (via my great-great-great-grandmother) inclusion in the above. Not only does Gene trace the history of the Pancheri family forward from the namesake Panchero (note – last names were not commonly used in Trentino until the late 1400’s – early 1500’s), but his research also shows Panchero’s father was Lord Pedracio de Caldes – one of the richest and most powerful noblemen in Trentino’s Val di Sole area. Lord Pedracio’s lineage has been documented by historians to the year 1064, with ties to the First Crusade. 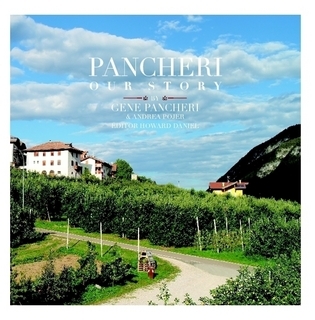 Gene is also the administrator of a Facebook group (“Pancheri Do It Better”) where you can contact Gene and many others researching the Pancheri family history. Overall, the information available about this distinguished Trentino family is staggering, and shows what dedicated research and effort can accomplish. In the blog format, older posts and writings often “disappear” into the past. In order to make it easier to locate posts that may be of interest, I have added a page to the menu above (“List of Posts”) where older posts can be accessed. The listing is by post title. I will soon be rewriting some of the older posts to add new material and expand on what was previously written (example — Iob surname, Cunevo, Flavon, emigration to the US, working in the mines, are all in the works – well, at least in the back of my mind). Hope this makes it easier to navigate this site. The Italo-Ethiopian War of 1935-1936 is sometimes seen as one of the lead-ins to World War II. Italy had previously tried to conquer Ethiopia in the 1890’s, without success. Citing a border dispute between Ethiopia and Italian Somaliland, Italy invaded Ethiopia in October 1935. 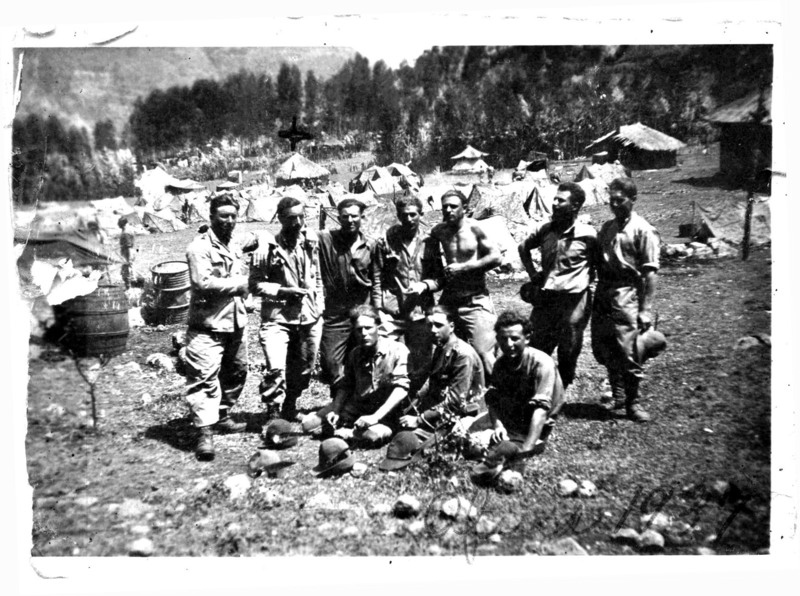 Since Trentino was annexed to Italy as a result of World War I, many Trentini men were conscripted into the Italian army for service in Ethiopia. The 11th Alpini Regiment was one of the units formed in late 1935 and sent to Ethiopia to take part in the fight. According to the article, some factions suspected that the Italian high command was deliberatel sacrificing Tyrolese troops in the Ethiopian War. Letters to relatives back home in the Trentino villages from the war front show that the small Tyrolean villages suffered thousands of war dead. An exaggeration? possiblly, although it was noted that Bolzano, a village of 600, suffered 30 soldiers dead due to fighting or disease. The article also states that hundreds of young men from the villages are fleeing into the mountains to escape being drafted for duty in Africa. I previously mentioned the Facebook page Val di Non Storica as a potential source of information about our ancestral culture and heritage. I revisited the group recently and the activity has greatly increased. Val di Non Storica is actually a special interest group devoted to the Val di Non (Non Valley) in Trentino. This valley happens to contain my ancestral villages, which is why I visit the group frequently. Most recently, photographs, postcards, and documents included villages such as Fondo, Cavareno, Flavon, Ruffre, and Malosco. You are required to join Facebook and the group (both free) in order to make use of the resources. The most useful and exciting part of the group are the more than 800 (and growing daily) photographs and picture postcards of the villages and people of Val di Non. These items cover years from the late 1800s to the present day, providing insight into not only what the villages looked like during the years our ancestors lived there, but also their everyday lives. Many of the contributors have posted photographs from family albums showing people within the village, their grandparents and great-grandparents, and villagers working the fields, etc. 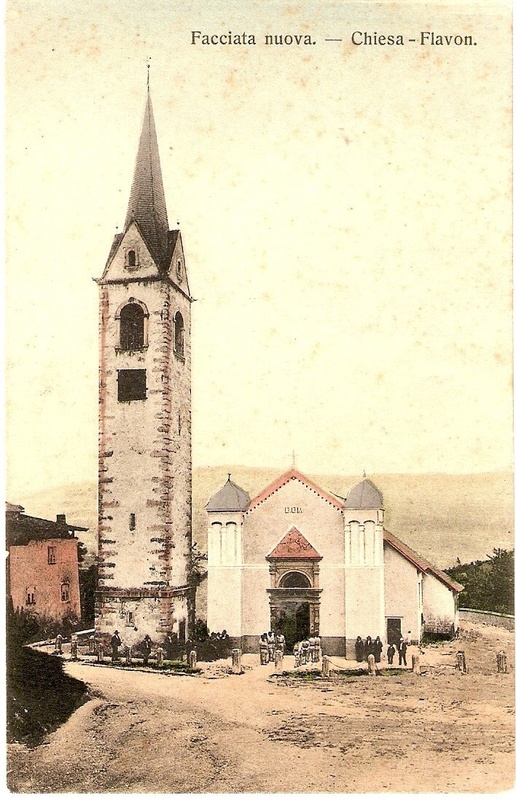 The photo on the left is a depiction of the village church in Flavon, and dates to c. 1900. Although most of the comments and descriptions are in Italian, there are many members who can provide translation assistance. If your family ties are within Val di Non, be sure to make use of this resource — you may even be able to make a contact in the village.